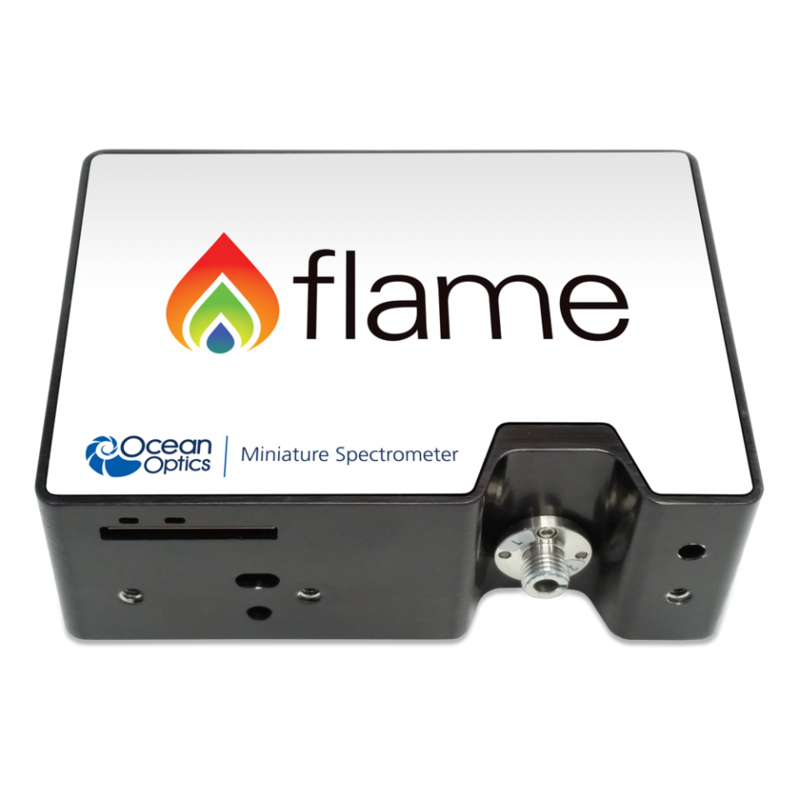 Flame is the next-generation miniature spectrometer from Ocean Optics, delivering the performance-enhancing features you asked for and the familiar benefits of modular spectroscopy that have helped make possible thousands of exciting applications. 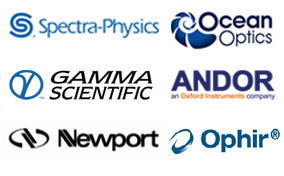 With advances in its optical design and assembly processes, Flame provides thermal stability of 0.02 nm/°C over a 650 nm range. This is significant performance for process and similar applications where maintaining measurement consistency in a changing environment is critical. In addition to measuring the output of a mercury argon source, we tested Flame in a simulated process environment, using three Flame spectrometers to measure transmission of different concentrations of food dyes in chilled, ambient and heated environments. The results of those measurements are described in the video below and in the application note On-line Quality Control Measurements in Varying Conditions.